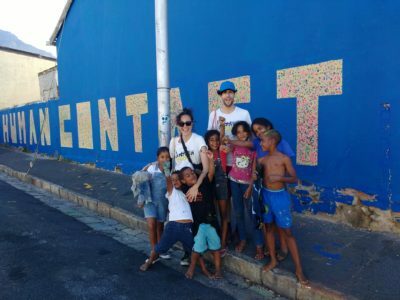 The artists highlights of the IPAF 2019 experience. 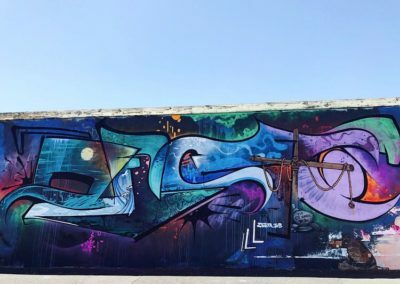 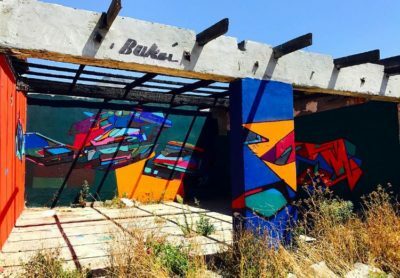 BAZ-ART features Aïda Gómez from Madrid, Spain. 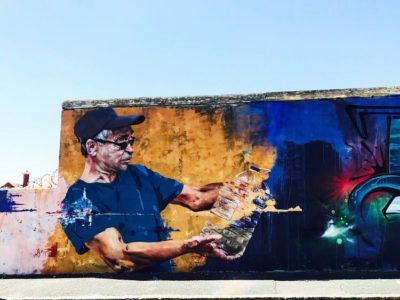 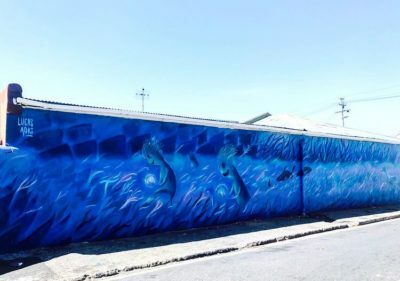 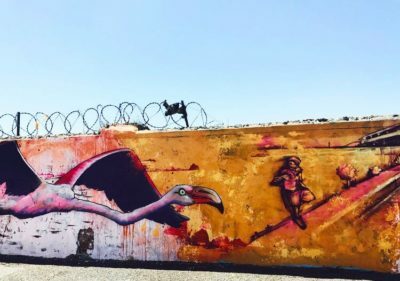 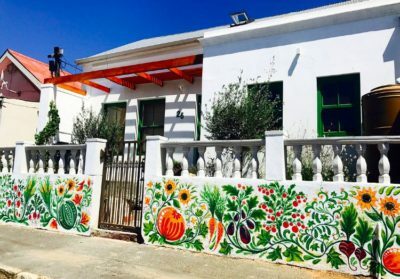 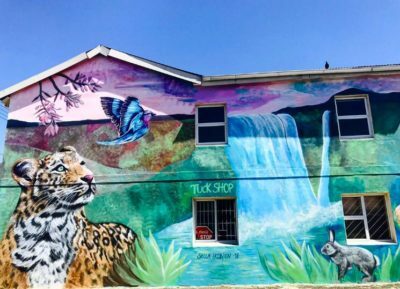 Embark on an awe inspiring street art experience in the culturally rich neighbourhood of Salt River. 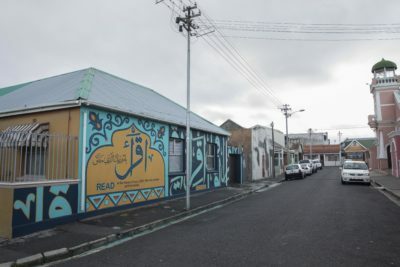 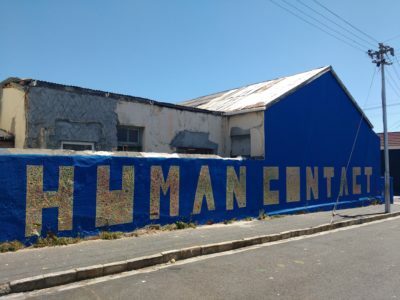 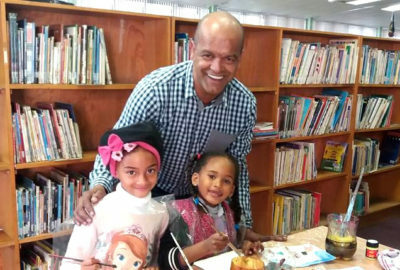 BAZ-ART features Mark Jeneker, our incredible beneficiary, who uses vacant library spaces and his life story to inspire and encourage change among the young in Mitchell's Plain. 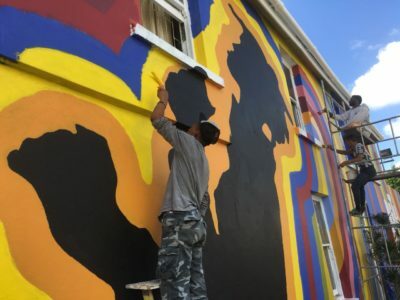 IPAF 2018 –BAZ-ART Becomes consumer-wise. 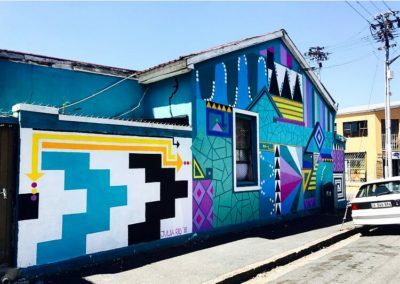 BAZ-ART sets out to walk the talk by making efforts to practice sustainability and environmental consciousness by choosing to support eco-friendly businesses. 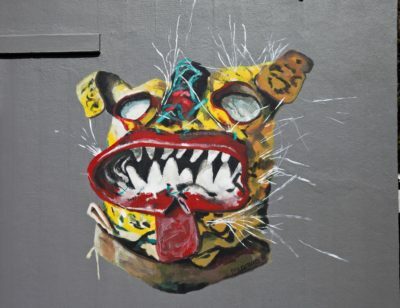 BAZ-ART features Salle Ikonen, one of Finland’s most recognized female muralists. 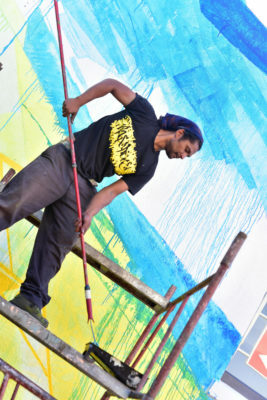 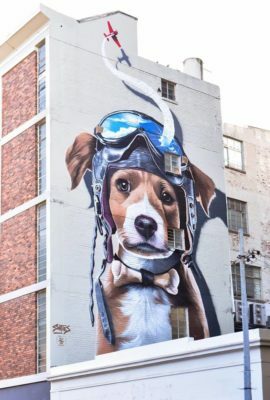 BAZ-ART features Page 33, muralist from Pretoria, South Africa. 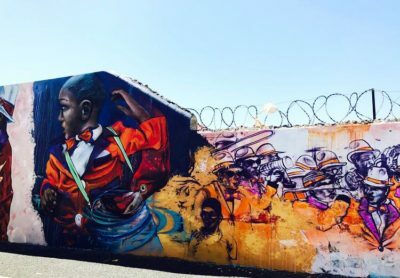 BAZ-ART features Mariana Palomino, a fine artist and muralist from Canary Islands. 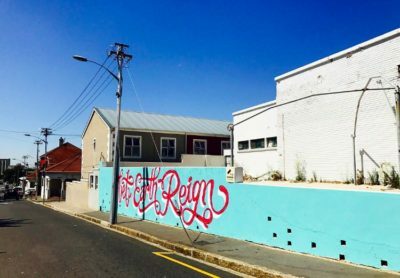 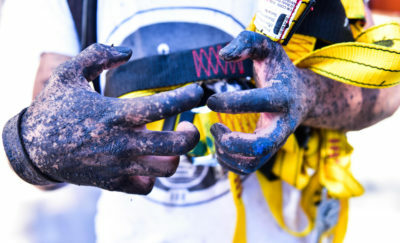 BAZ-ART features Keith Vlahakis a South African calligraphist and pop artist. 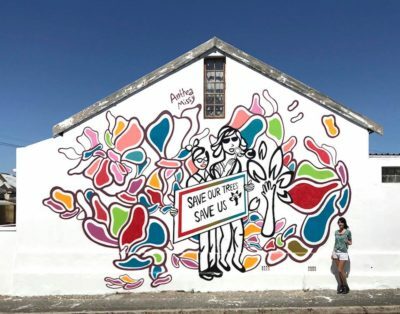 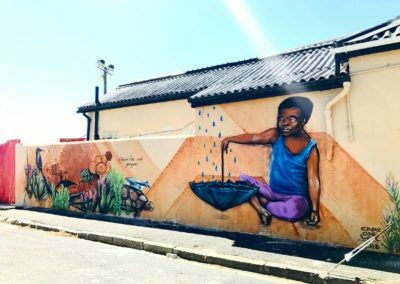 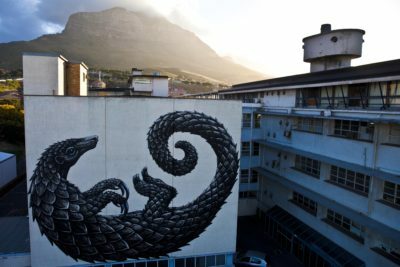 BAZ-ART features Claire One Love, a South African environmental activist and muralist. 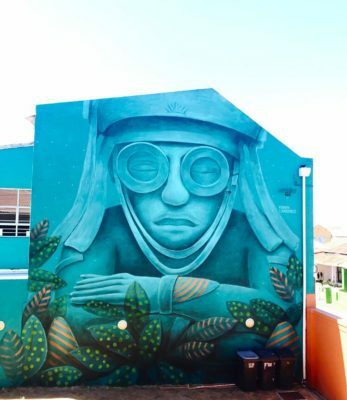 BAZ-ART features Lucas Aoki, Argentinian born fantastical street artist. 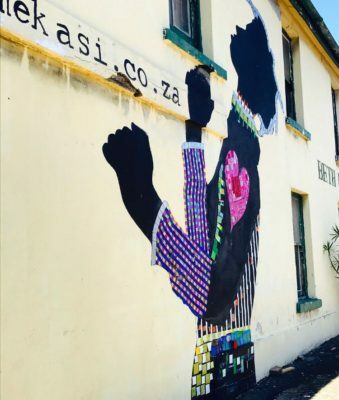 BAZ-ART features Jesse Yende also known as the South Africanist, South Africa's #1 supporter. 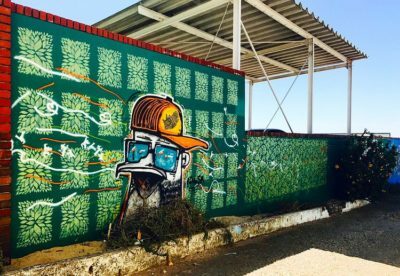 BAZ-ART features forward thinking Danish citizen Christoffer Bukh also know as Bukhie.